Since the first research in 1985 on cable-driven parallel robots, this field has been notably structured and shaped. Now, a number of fundamental problems are intensively studied and both a theoretical foundation and applicable practice are developed. 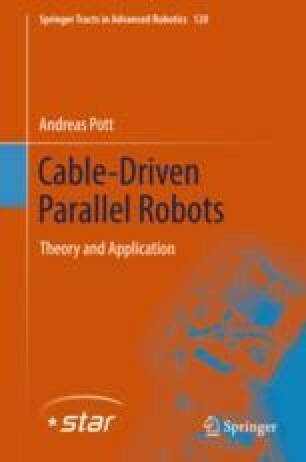 The scope of this book is to structure the field, to discuss the foundation, and to present a solid theory of cable robots.